1 2 3 4 5 6 7 8 9 For large quantity purchase discount, please contact us for price quote. For multiple parts orders, shipping and handliing will be adjusted to a reasonably lower amount! We are not responsible for possible injuries caused by riding scooters. 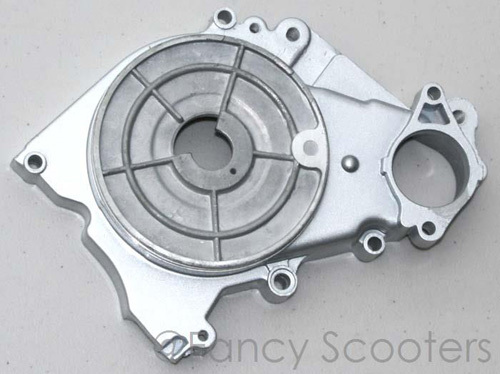 Recently we have found some companies copy the pictures and text, especially from the scooter parts section of this website without our permission, these are copyrighted materials, and we reserve the right, at our discretion, to take necessary legal action against copyright infringement on this site!